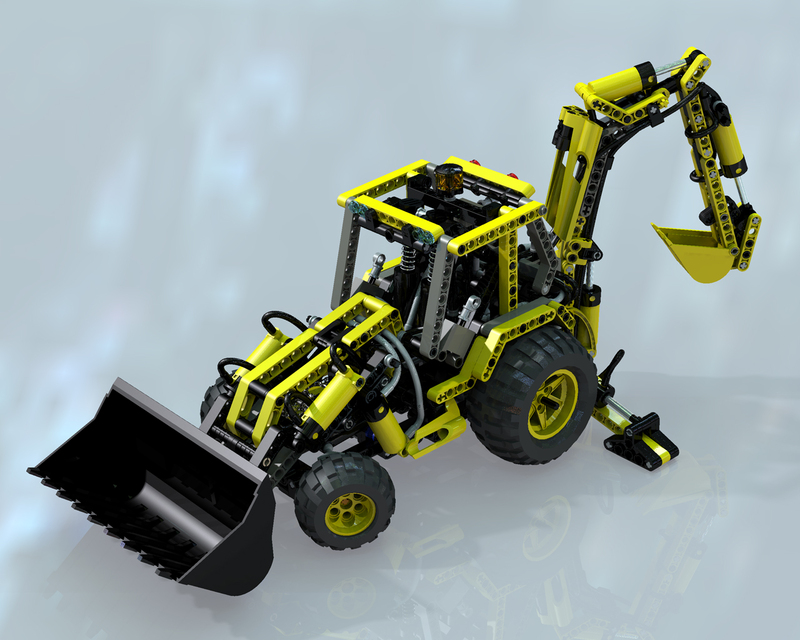 Dimitri Burakov is an incredibly talended LEGO renderer from Lithuania. He uses an array of programs to create anything from polished renders to professional instructions of LEGO models both official and fan-built. I recently came across his works on Brickshelf and contacted him about cooperating on some projects. The results are amazing. 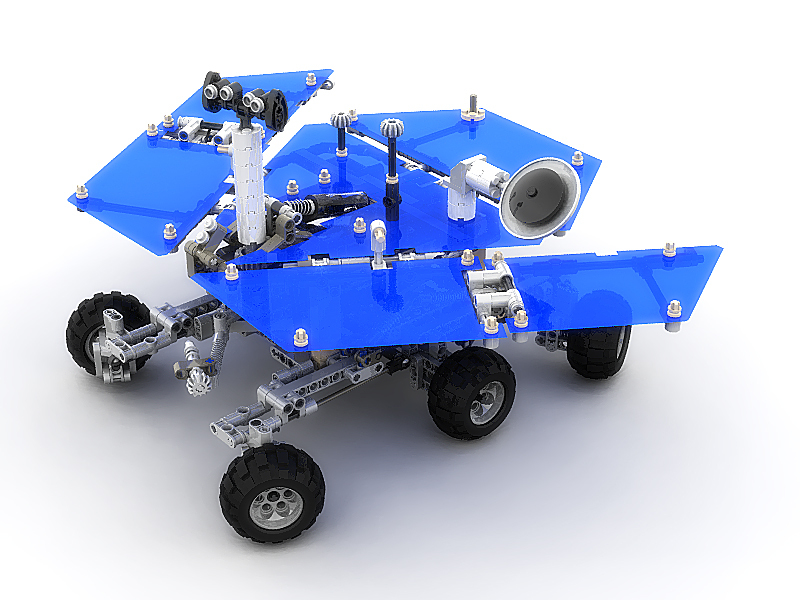 Below is a beautiful rendering of my tripod mecha with sample instruction steps. In exchange, I shipped out a big package from S@H.
If you’re interested in having renderings and/or instructions done for your work by a professional, you can find Dimitri’s contact info at his Brickshelf gallery. top notch work! some of the best renders I’ve ever seen. Mindblowingly amazing. He must have quite the setup, eh? 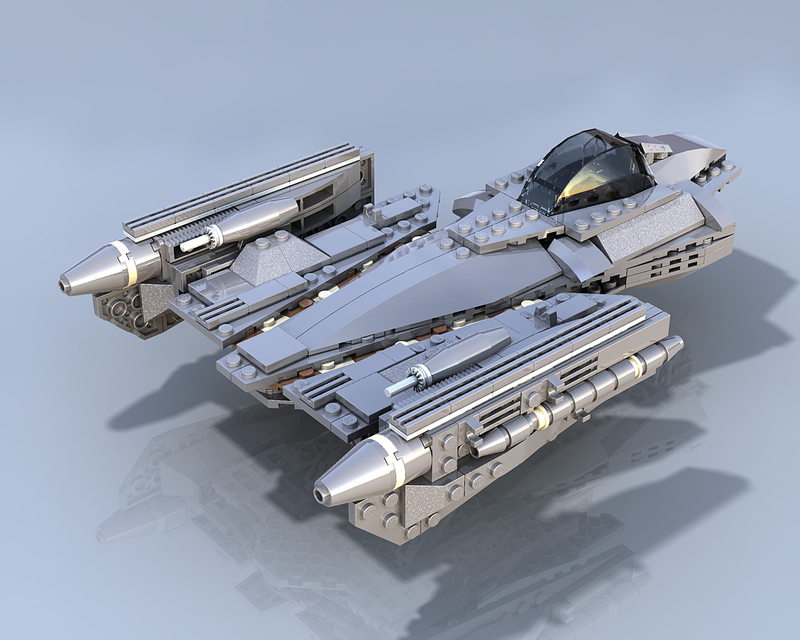 Wwhen I stumbled across his digital image of me Grievous Starfighter, I thought he had actually built it. It still looks far too real. What program did you use to make the building instructions?